Over the years I have gathered many fashion inspirations, some timeless classics and others just a current obsession. 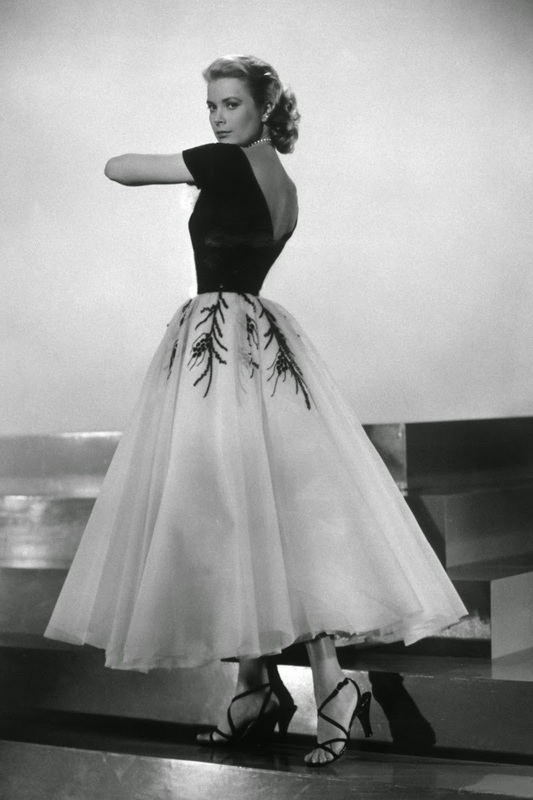 Grace Kelly in my eyes is complete perfection, she never had a hair out of place and was always poised! Something that has always appealed to me and the type of woman I hope to be. I love these girls style! I love their bohemian chic. I genuinely believe they can pull any look off! The Olsen twins started the collection of fashion books I now have all over my bedroom! 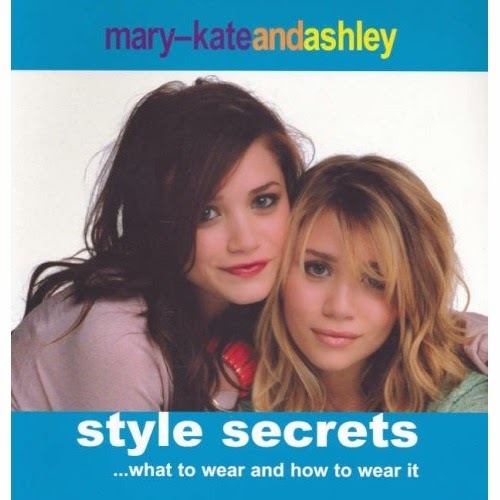 Their book "Style Secrets .... what to wear and how to wear it" taught me the basics of fashion and really set the ball in motion for finding my very own style! I love Lauren for a number of reasons! I loved her in The Hills (she was always my favourite) I loved her for leaving to create her line. Her life was my dream (to work for a magazine) I still want to be Lauren! I love her line for Kohls, especially her Cinderella line! Who doesn't want to be a princess! Lauren Conrad is the sole reason for my phase of wearing black nail varnish for a whole year. And know this was not a gothic phase but a chanel one ;) . Lauren Conrad has also released a series of novels, LA Candy and The Fame Game. I will leave a link for anyone interested! They are a great beach read. But also Lauren was the next big edition to my fashion book collection. 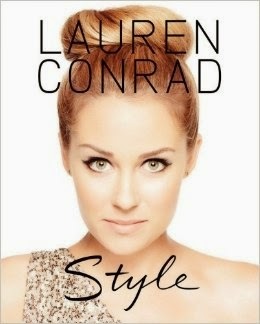 Lauren's book STYLE looks into basic fashion musts, how to style them. What best suits you, accessories and much much more! I still to this day sometimes have a look at Lauren's book for reference. 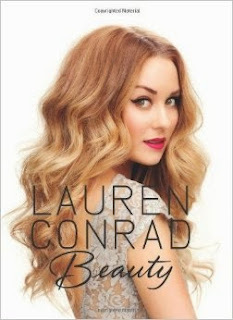 She later came out with the book BEAUTY which the title explains it's self and another book I still refer to. 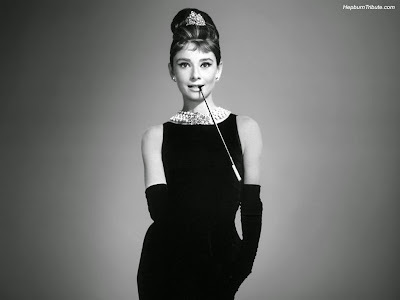 I just think Olivia is the queen of style! I don't think I have ever thought "I don't like" what she is photographed in!! I just love her style! But I also love her resume, she has worked for InStyle and Vogue and also E! amongst other things! I really would love her career! I just think she is cool and has encouraged me to wear trainers more and jeans and slouchy sweatshirts!